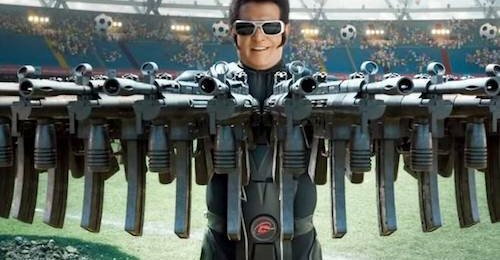 In 2.0, director Shankar marries social message with grandiose tentpole filmmaking, and the result is an overlong, seldom subtle but always watchable movie that knows its strengths and plays to them. A direct sequel to 2010’s Enthiran (aka Robot), the new film builds on what was promising the last time around and gives us more of it. 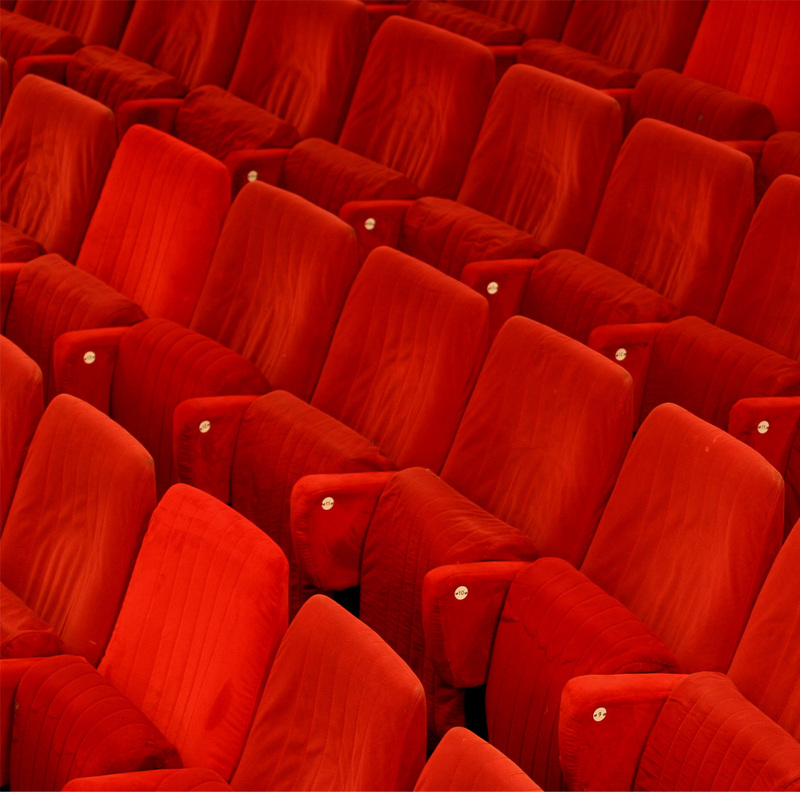 But plot, story, and character development are sacrificed at the altar of spectacle. Rajnikanth reprises his role as genius scientist Dr Vaseegaran who created a lookalike robot Chitti that went rogue and was destroyed at the end of the last film. Since then, peace has returned to the world as we know it…until, early on in the new film, mobile phones start flying out of people’s hands, mobile towers are mysteriously destroyed, and a giant bird made out of cell phones shows up out of nowhere to wreak havoc. As you’d know if you’ve seen the trailer, Vaseegaran must reassemble and resurrect Chitti to save the day. There’s a lot going on in 2.0 but at its core this is Shankar – the visionary filmmaker behind Indian, Jeans, Mudhalvan and Sivaji – taking a stab at a true-blue Hollywood-style blockbuster. The filmmaker and his team of technicians craft some extraordinary set pieces that are realized with the help of stunning VFX. The climax, which unfolds in a sprawling sports stadium, is especially jaw dropping as Transformers-sized avatars of Chitti and the film’s bad guy, mutant bird-lover Pakshi Rajan (Akshay Kumar), go up against each other in a thrilling fight to the finish. If there was ever a film that benefited from being shot in immersive 3D, it’s this one. As is frequently the case with action blockbuster films the writing is lazy and predictable. The first half of 2.0 is basically set up for the big clash between hero and villain, but your patience will wear thin even before Akshay Kumar’s ‘bird man’ character is properly introduced. Amy Jackson, cast as a humanoid robot named Nila, is the best joke in this film, albeit unintentional. She has supposedly been programmed to be intelligent but she is seldom required to do more than flutter her lashes and pucker her lips. At least Aishwarya Rai was key to the central conflict of the earlier film. That film explored interesting ideas like what might happen if a machine acquired feelings, and the classic Frankenstein’s monster scenario of the creation turning on its creator. This film asks that we ruminate on our troubling dependence on cell phones, and the effects of mobile tower radiation on the environment and especially on birds. You didn’t think Shankar would leave out his pet theme – vigilantism – did you? That box is ticked too, as we find out through exhausting flashbacks the reasons behind our villain’s disappointment in the human world. Rajni, who appears in the film in multiple avatars, is clearly having a good time. The superstar sportingly fulfills the sometimes bizarre requirements of the script with the ease and the uninhibitedness of a pro. Akshay Kumar in elaborate makeovers brings real thrill to the proceedings, proving to be exactly the formidable nemesis that a film of this kind needed. Sure 2.0 is mostly humorless and doesn’t have the lightness of touch that it could’ve done with. But the action, the VFX, and the sheer spectacle on display allow me to forgive many of its faults. Shortcomings notwithstanding, it is the victory of vision. Shankar has shown us that slick special effects blockbusters are very much within our grasp.